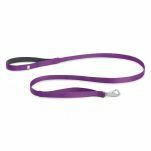 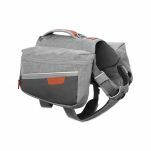 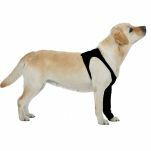 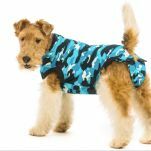 Keeping your dog clean, fresh & comfortable. 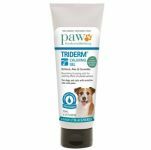 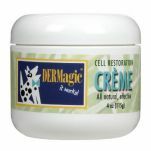 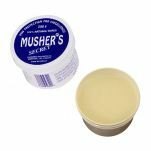 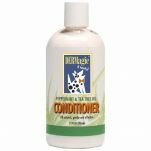 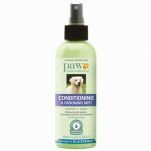 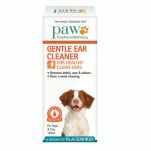 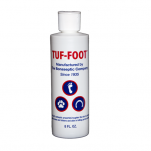 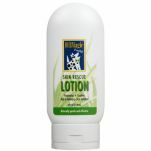 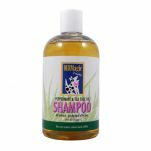 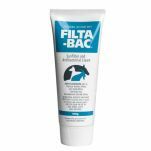 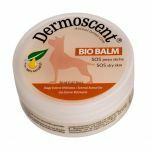 Here's a tried & tested range of dog grooming products hand picked for you including organic dog shampoos, conditioners, ear care, coat care and paw care. 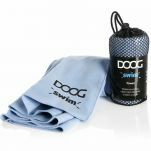 A quick drying microfibre dog towel will keep your dog feeling fresh & fabulous. 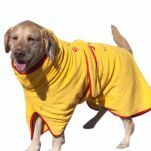 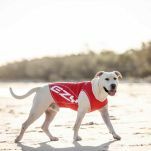 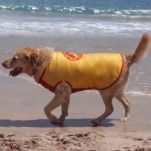 We've even got a beach robe to wrap your dog in après swim so you can keep the sand off your dog and OUT of the car.